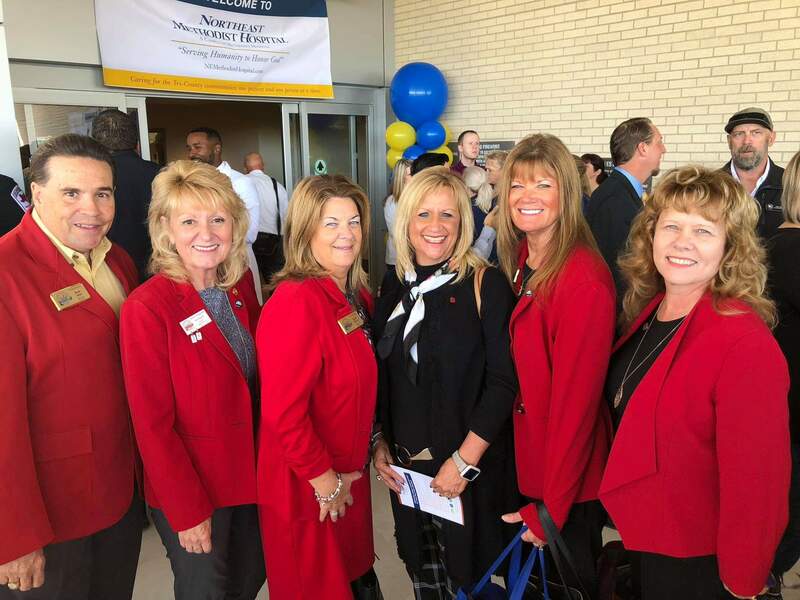 The Ambassadors in their distinctive ‘red coats’ are a volunteer group of business Members of The Chamber. 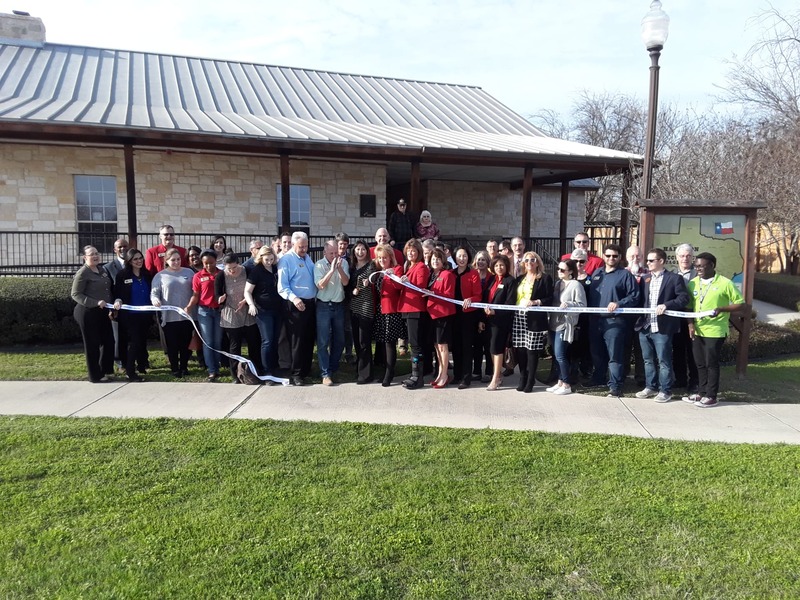 They represent The Chamber as well as their businesses at our Ribbon Cuttings, Grand Openings, Chamber Luncheons, Mixers and many more Chamber events. 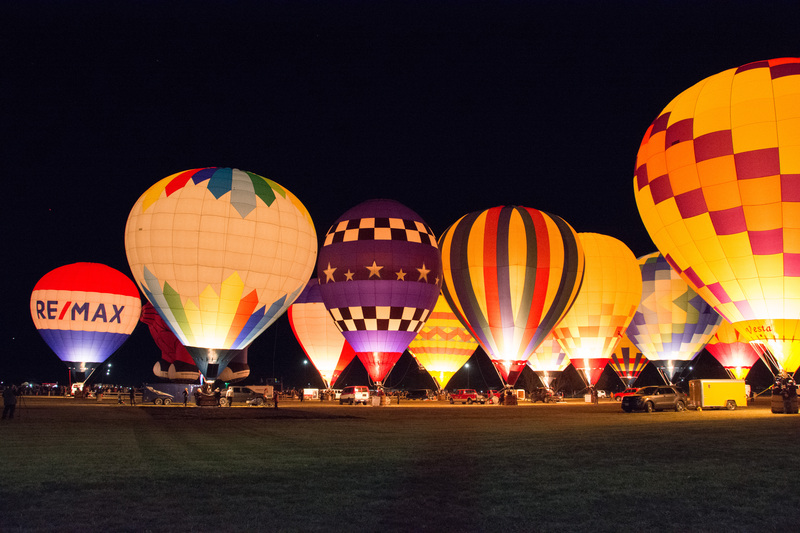 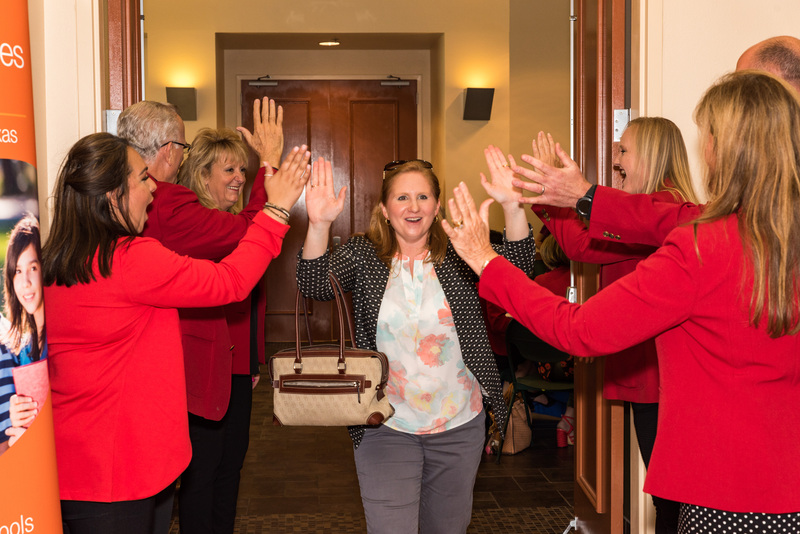 By doing so, they are the “Face of the Chamber” as they connect with Members, local businesses and the community. 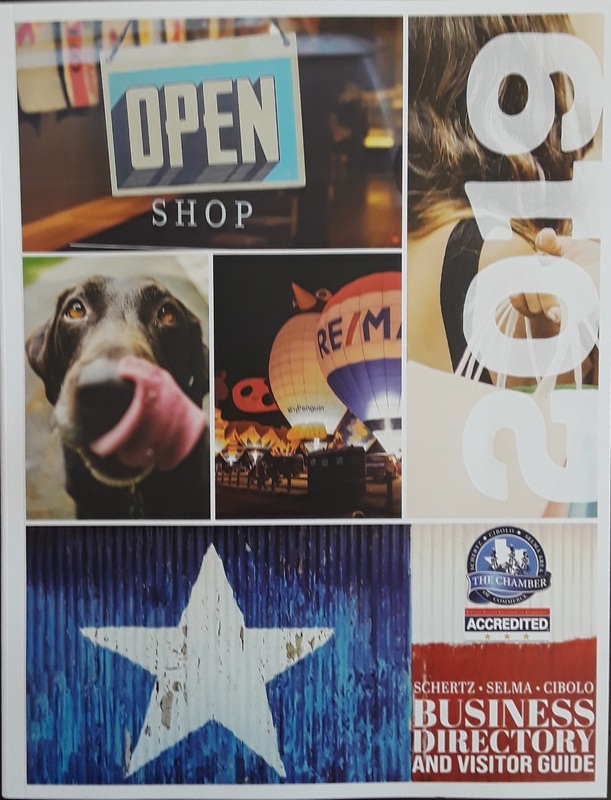 or call The Chamber office at 210-619-1954.The Ambassadors meet the on the first Monday of each month.